This post is sponsored by Responsibility.org’s Ask, Listen, Learn: Kids and Alcohol Don’t Mix program. All opinions are my own. April is Alcohol Responsibility Month, and there is one wonderful online resource that has everything you need. With standards alignment, family engagement tips and engaging activities, Ask, Listen, Learn is full of high-quality, high-interest resources. 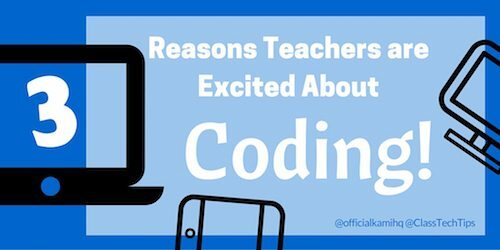 Their digital platform gives you access to a fantastic set of information and ready-to-use lessons for your classroom. The resources are all evidence-based and completely free! When the team at Ask, Listen, Learn first shared their online resources, I was excited to dive in. Finding activities that support specific standards and address topics like alcohol responsibility can be a challenge. They have set up an online platform that is easy to navigate, full of useful content, and completely free. Designed for fifth and sixth graders, you can tailor the content to your group of students. Teaching about alcohol responsibility doesn’t mean alarming kids or using scare tactics. One thing I like about the philosophy behind Ask, Listen, Learn is the emphasis on positive conversations. They focus on sharing positive statistics around the number of students who have never consumed alcohol and the increase in conversations between adults and kids around alcohol consumption. The team at Ask, Listen, Learn have put together an extensive set of resources to help make you lead lessons during Alcohol Responsibility Month. On the teaching resources landing page, you’ll find the Curriculum Guide — make sure to start here. This facilitator guide certainly gives you everything you need to implement the lessons into your classroom. You’ll find tips for before, during and after implementation to help you make the most of all of their Alcohol Responsibility Month resources. On the sidebar of the teacher resource page, you’ll find useful resources you can download with just one click. This includes a Take Home Letter, Parent Tips, a Counselor Letter, and Standards Alignment. You may want to send the take-home letter home with students or email the information to them, so they have a few resources to explore. 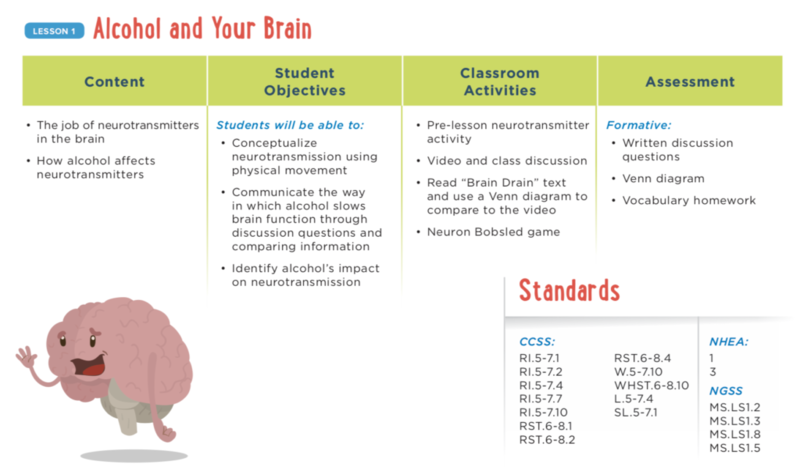 In addition to these teacher resources, this page includes seven lesson plans, each featuring a different part of the brain. Now I don’t use words like hypothalamus or cerebellum every day, and your students probably don’t either. Each lesson comes with vocabulary cards to help students become more familiar with this vocabulary too. The video above gives you a feel for the type of student-friendly resources. With each lesson, you’ll find a downloadable guide that you can access straight from the teacher resource page too. The videos are also available on YouTube, but I would suggest viewing them right alongside the content you’ll find on their special teacher resource page. This way you’ll have easy access to all of these extra resources. In addition to having comprehension questions as part of their lesson resources, Ask, Listen, Learn also has clear standards alignment for each lesson. You can check out the full Standards Matrix on this page. I’ve also included a screenshot below to give you a feel for the breakdown. Although of course, I love the clear connection to the CCSS, NHEA, and NGSS, I also love the breakdown you see above. For each lesson, you can see the content, student objectives, classroom activities, and formative assessment. This information is also useful if you are looking to communicate your goals to the program to a curriculum director, grade level team, or school administrator. Finding teaching resources that reach a number of goals is definitely a challenge. Ask, Listen, Learn is evidence-based, provides multimedia support for students, addresses standards and includes resources that help extend conversations from the classroom to home. 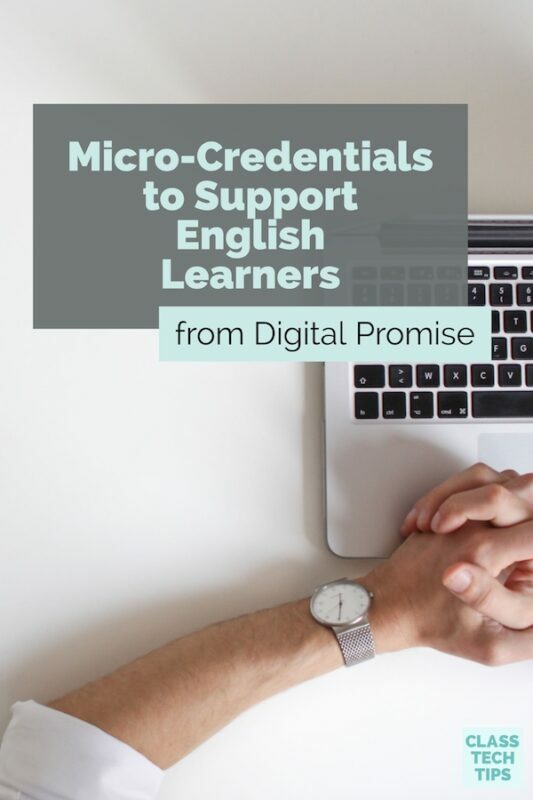 They have even shared their full evaluation study for educators to explore, along with the executive summary which you can find on this page. The Ask, Listen, Learn program evaluation found that students felt empowered to make better decisions after they completed the lessons. It determined that conversations increased between adults and students. The study also found that once students finished the program, they felt confident explaining how drinking alcohol affects the brain. Ask, Listen, Learn has partnered with Discovery Education to get the word out about Alcohol Responsibility Month. Today, April 11th is the official Day of Learning Launch with Discovery. You can also follow along on social media at 10 AM, 12 PM, and 2 PM EST using the hashtag #BrainBodyBehavior. You can also access the materials from the Day of Learning on their website later in the month. Head over the Ask, Listen, Learn landing page to access all lesson ideas, videos, and resources, in your classroom. 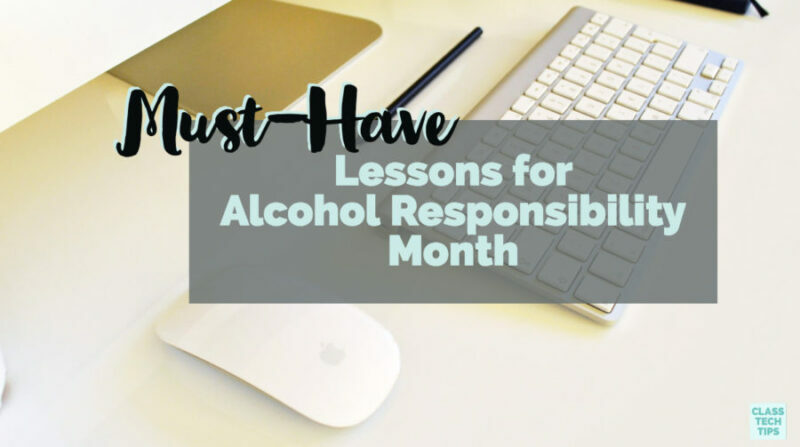 April is Alcohol Responsibility Month, so it’s the perfect time to dive into these free resources and share with students!